CLOSEOUTS. 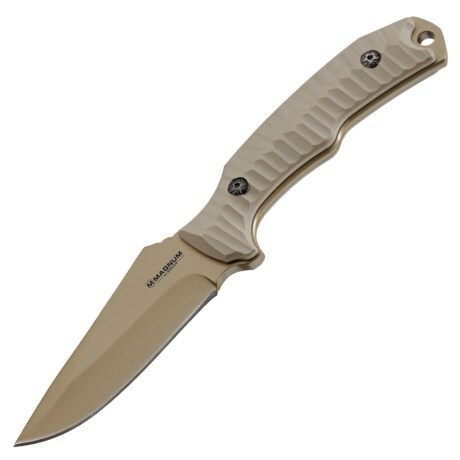 Great for everyday carry with a matching sheath, this Magnum by Boker Delta Tango knife offers steady and secure cutting power with excellent corrosion resistance. Available Colors: KHAKI.